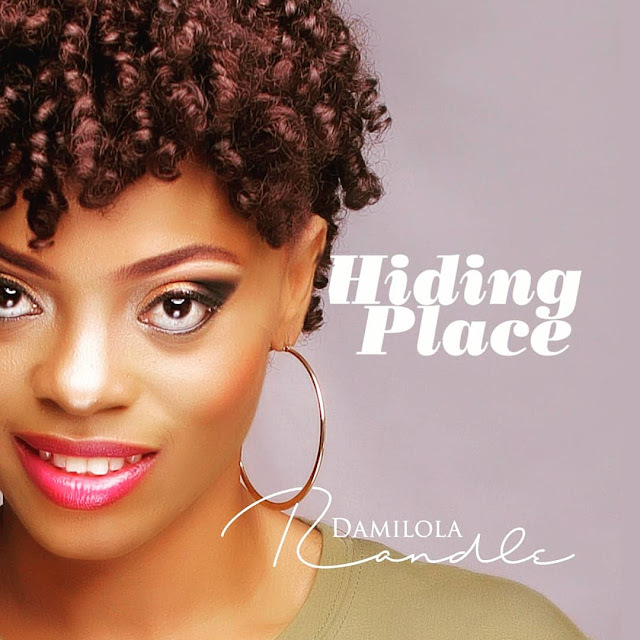 Talented Gospel singer, Damilola Randle is set to thrill her fans with a debut album titled ‘Hiding Place’. Hiding Place, an album produced largely by Bode Afolabi, contains five spectacular songs all composed and written By Damilola Randle. The composer and worship leader communicates her passion for and devotion to the gospel through songs rendered in English and Youruba language while featuring a unique blend of instruments to appeal to the gospel audience. Damilola Randle is definitely not your average gospel artiste as her album is now available for streaming and download on various digital stores.